Gorgeous Rancher on Chwk Mtn! 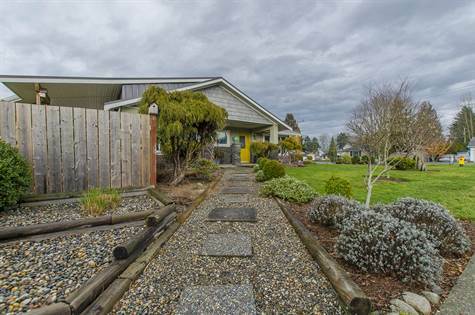 Chilliwack Mountain, Chilliwack – Viewtiful Million $$$ View of the Fraser River and North Shore Mountains and NO GST!! Gorgeous Rancher with Master on the Main Plus Den. Coffered Ceiling in the Family Room. 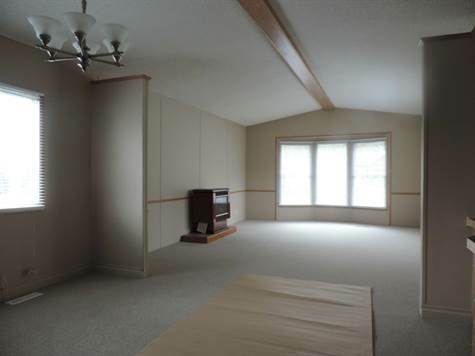 Great Room Concept with High Ceilings, Crown Moldings, Hardwood Flooring, Granite Counter and Much More. Fully Finished Walk-out Basement, with Media Room and Wine Cellar. 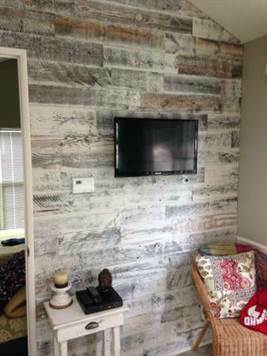 Media Room can be converted into a Third Bedroom. This Home is Located on a Quiet Street with no Thru-Traffic. Hurry Come & See! This one Won’t Last! • 2 bdrm single story – $69,900. Resort near Cultus Lake! 2-45715 Alma Ave in Garrison Crossing, Chilliwack is Sold! Garrison Crossing, Chilliwack – The manufactured home at 2-45715 Alma Ave has been sold. Posted on March 28, 2016 Author Clark Hitchcock SRESCategories UncategorizedLeave a comment on 2-45715 Alma Ave in Garrison Crossing, Chilliwack is Sold! Beautiful Home on Large Property! • 2,494 sq. 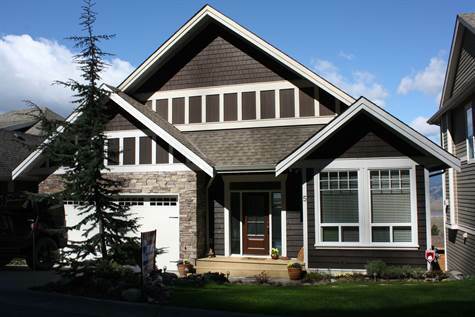 ft., 2 bath, 3 bdrm single story “With Newer Suite in Basement” – $469,000. Mortgage Helper Suite! 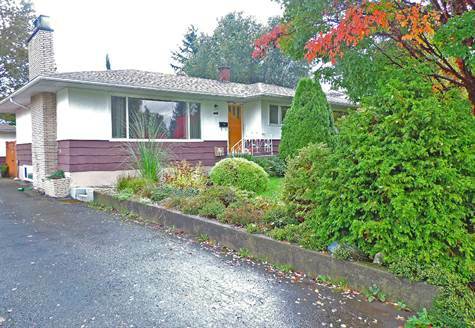 East Chilliwack, Chilliwack – A beautiful older home in a great area for raising your family! Large rancher with 3 bedrooms up and in-law suite below. private backyard with a good size patio to enjoy family and friends. Book your appointment today to view, not a drive by! Promontory, Chilliwack – Announcing a price drop on 18-46858 Russell Road #18, a 1,541 sq. 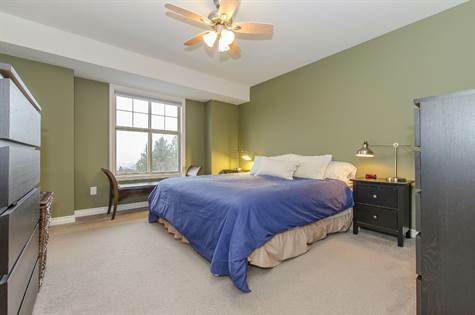 ft., 3 bath, 3 bdrm 3 story “Fantastic Views on Promontory!”. Now $249,900. New Price! Vedder Crossing, Sardis – Announcing a price drop on 5-50801 O’Byrne Road, a 1,000 sq. ft., 1 bath, 2 bdrm manufactured home “Solid Double-wide”. Now $87,500. Back to Nature! • 1 bath, 2 bdrm manufactured home – $64,900. Fresh New Look Inside! River for fishing also close to Garrison Shopping Centre and shopping. Family and Pet friendly park. Best buy! Call today! Sardis West Vedder Road, Sardis – We invite everyone to visit our open house at 7197 Rochester Avenue on March 3 from 18:00 PM to 20:00 PM.